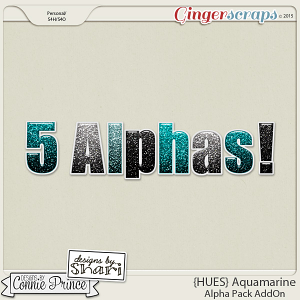 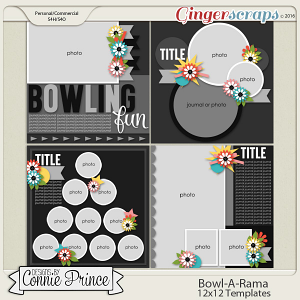 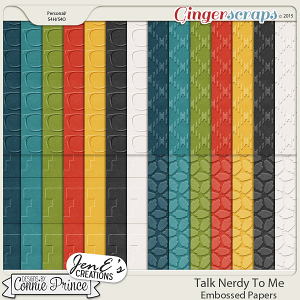 A digital scrapbooking product by LDragDesigns. 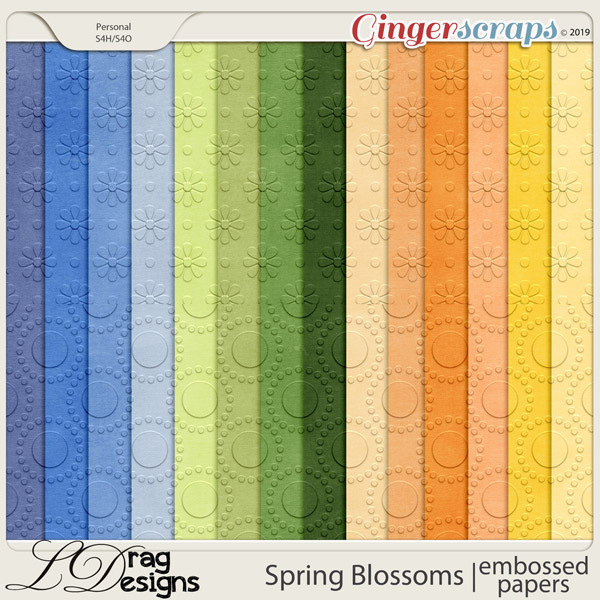 Spring Blossoms is a fresh, beautiful and with bright colours collection. 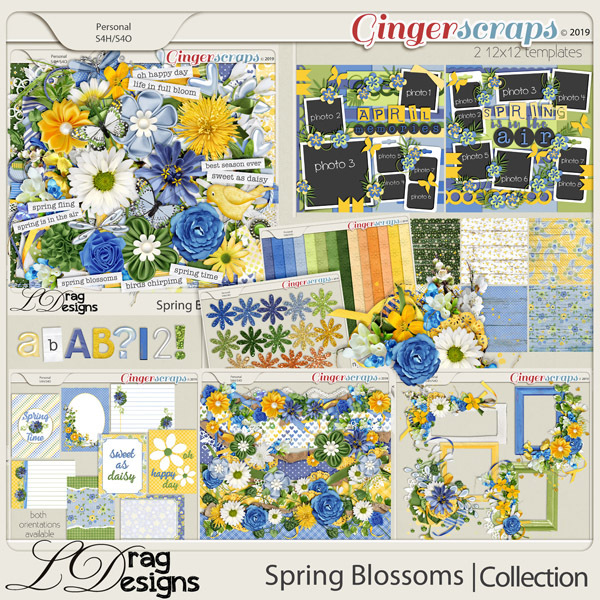 ‘Spring Blossoms’ blooms in blues, greens and sunny yellows, gorgeous flowers, texture and lots of pretty embellishments that will help celebrate this stunning time of the year! 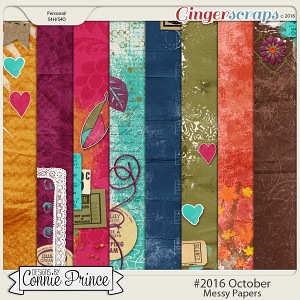 Subscribe for my NEWSLETTER for news and freebies!